Sulkhan Singh appointed as new Director General of Police (DGP) of Uttar Pradesh on 21st April 2017. 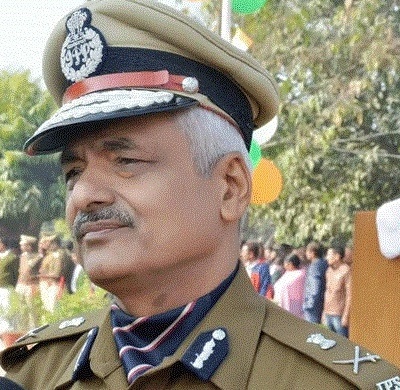 Uttar Pradesh DGP Javeed Ahmed has been transferred. 1980-batch IPS officer Sulkan Singh will replace Ahmed. 12 other IPS officers have also been re-shuffled. The state government has also transferred 7 IAS officers including some divisional commissioners. Principal Secretary, Science and Technology, Himanshu Kumar will be new Divisional Commissioner of Devipatan division. Among others transferred included DM of Jhansi, Ajay Kumar Shukla, who will now be Divisional Commissioner Chitrakoot division. The Lucknow-Agra Expressway project has come under the lens of the Yogi Aditynath government.